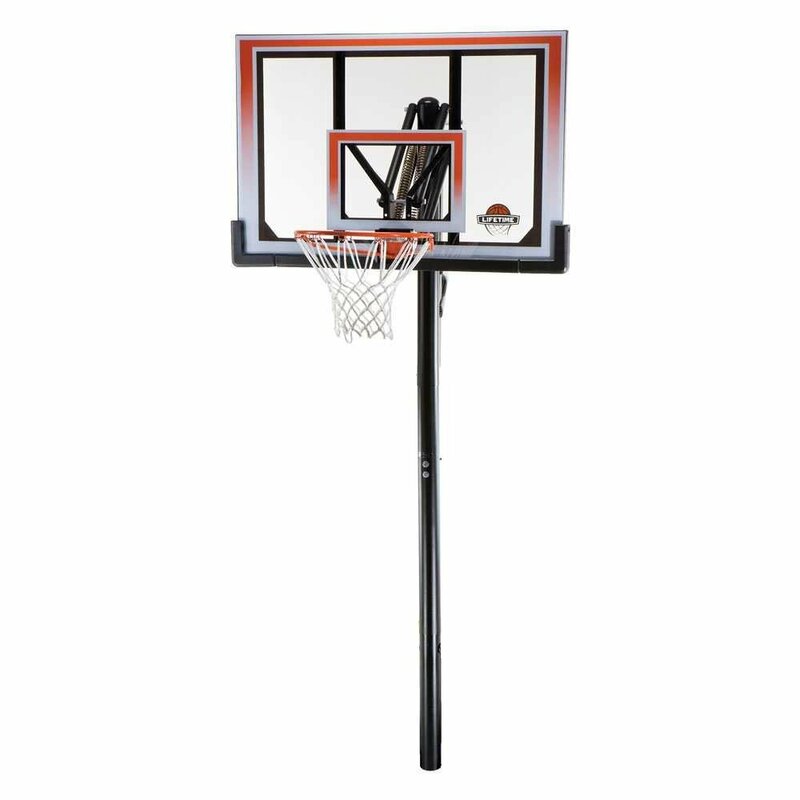 So you have decided that an in ground basketball hoop is the best option for you and you are looking to validate your choice. Choosing a basketball system is not easy, especially with all the options available in the market and the wildly varying prices. But do not worry as we are here to help you in deciding which hoop type to choose. Let’s take a look at some factors and let us decide if you have indeed made the right choice. Durability – The quality of parts plays a pretty big role in the overall quality of an in ground hoop. Since they are closer to a professional feel compared to a portable hoop, they are subject to more rigorous circumstances. However, the way it is mounted is an even bigger factor. As long as your in ground hoop is mounted correctly, you can be sure that it would not break down due to wear and tear prematurely. Incorrectly mounted hoop systems tend to break down faster due to a lot of moving parts. The poles for in ground hoops are typically thick and rust proof so there is little to worry about there. The fewer pieces, the more durable it will be. As for the rim, almost all of the in ground hoops in the market uses professional grade rims that could take some thunderous dunks. 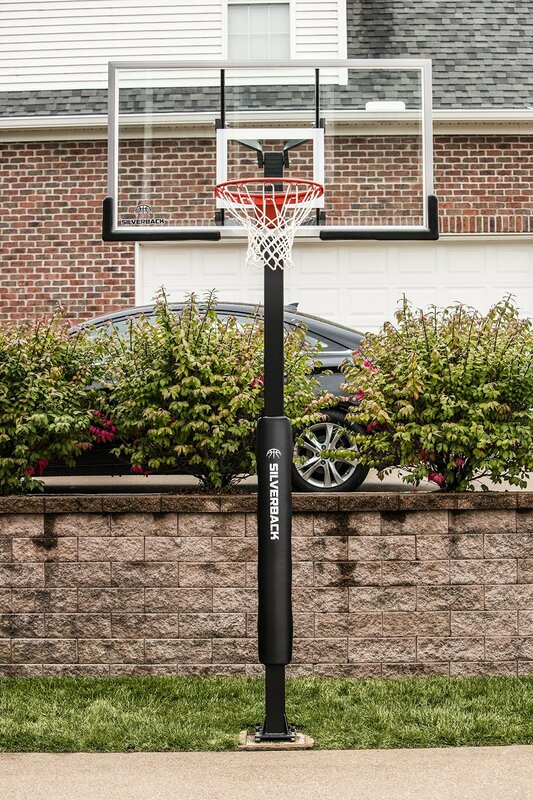 Experience – A nice thing about in ground hoops is that because it captures a lot of things regarding a professional basketball hoop, it is the closest thing to a professional goal that you could replicate in your home. 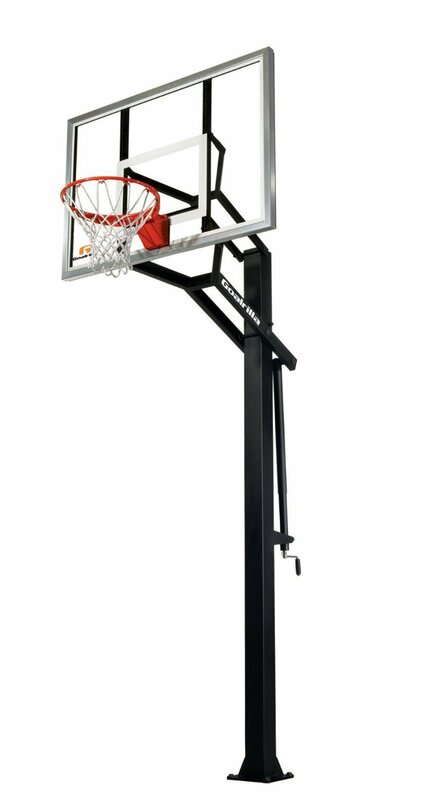 Professional hoops are very stable and if you mounted your in ground hoop properly, then you could imitate that elusive professional feel. As for the other materials, this will depend on the brand and price range. The more expensive it is, the more professional it will feel, obviously. See a comparison of the best in ground hoops here. Price – As far as price is concerned, with in ground hoops offering the closest experience to a professional basketball experience, it is only natural that they are also the most expensive. There are some hoops that are in the low to mid-price range but compared to their portable and wall mount counterparts, they are priced a bit higher. This is due to materials used to build them are generally of higher quality. But this is not to say that they are not affordable, if you are on a budget you could still get your hands on a fine basketball system without breaking the bank, all you need is a little research. In ground hoops can be complicated to install, but they offer the most durable and professional feel among all of the basketball hoop types. If you can afford it and you are confident in your ability to drill a hole in the ground and mount the hoop, or you have people who can help you ensure that it is mounted properly, then it is a no-brainer to choose an in ground system.